HomeWhiskyGordon & MacPhail streamlines its complete portfolio! 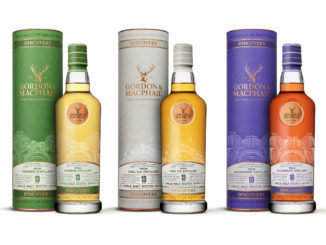 Today, Gordon & MacPhail announced it will during 2018 streamline and relaunch its complete portfolio into five distinct ranges: Discovery, Distillery Labels, Connoisseurs Choice, Private Collection, and Generations. 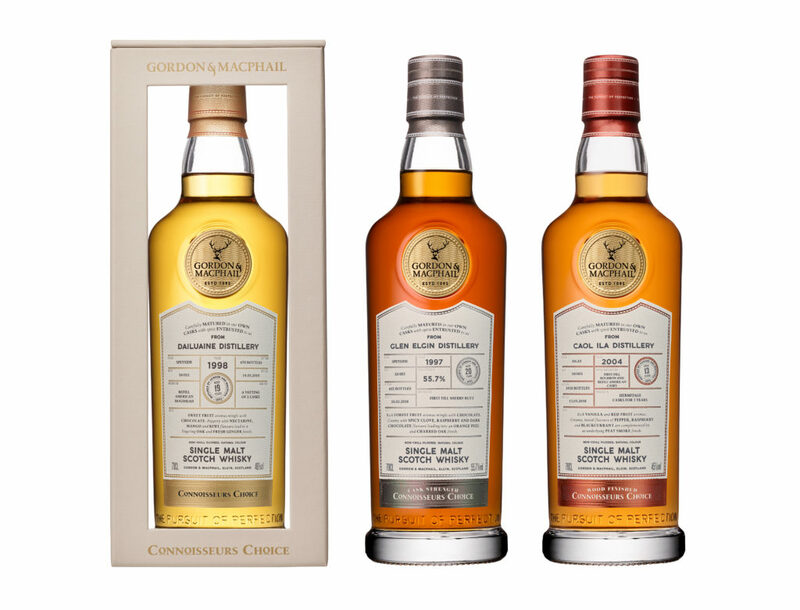 The first range to be relaunched is Gordon & MacPhail’s probably best-known range, the Connoisseurs Choice, which marks its fiftieth anniversary this year. The range was first seen in 1968 when it was launched by George Urquhart, who at the time was a pioneer offering whisky lovers the opportunity to explore distilleries and whiskies that previously never had been bottled as single malts. “Gordon & MacPhail has a 122-year history of forging strong and lasting relationships with distillers across Scotland and our loyal consumers. With four generations of experience in the whisky industry, we have continually evolved, innovated, and grown. As we begin a new chapter, we are streamlining our portfolio to make it more accessible for our consumers, placing their desire for products with heritage, authenticity, and provenance at the heart of each range. We want to take malt whisky lovers on a journey that will help them explore beyond their usual whisky choices. All will be bottled as vintages! Prices will start at £70 and rise to approximately £500 and they will launch later this spring. The other four ranges will be relaunched later this year. Discovery in late spring, Distillery Labels in the summer, Private Collection in the autumn, and the Generations is still to be revealed. Gordon & MacPhail Discovery, some more detailed information!